In the main cities it is often possible to see a show or an opera. 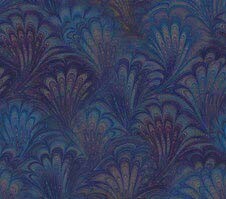 The Chinese understand the art of creating something very special, full of beauty and grace. 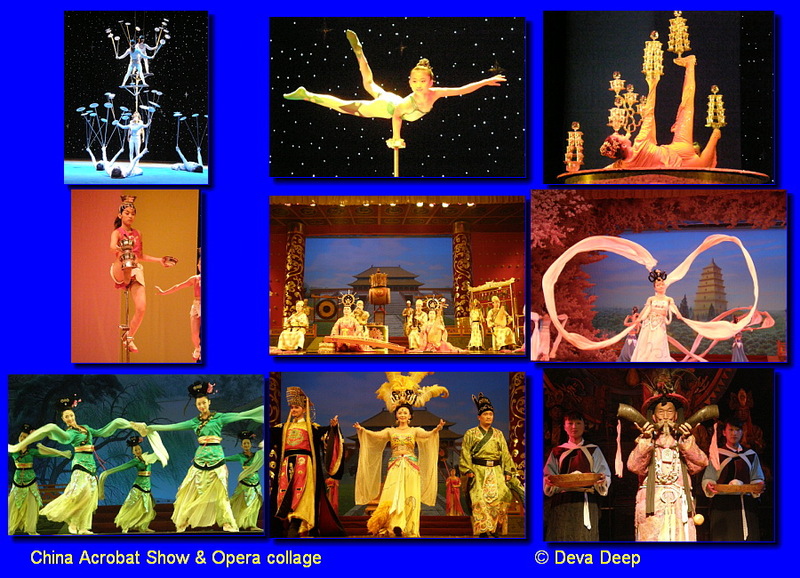 Here you can see an acrobat show in Beijing, Operas /shows in Xi'an and Lijiang. 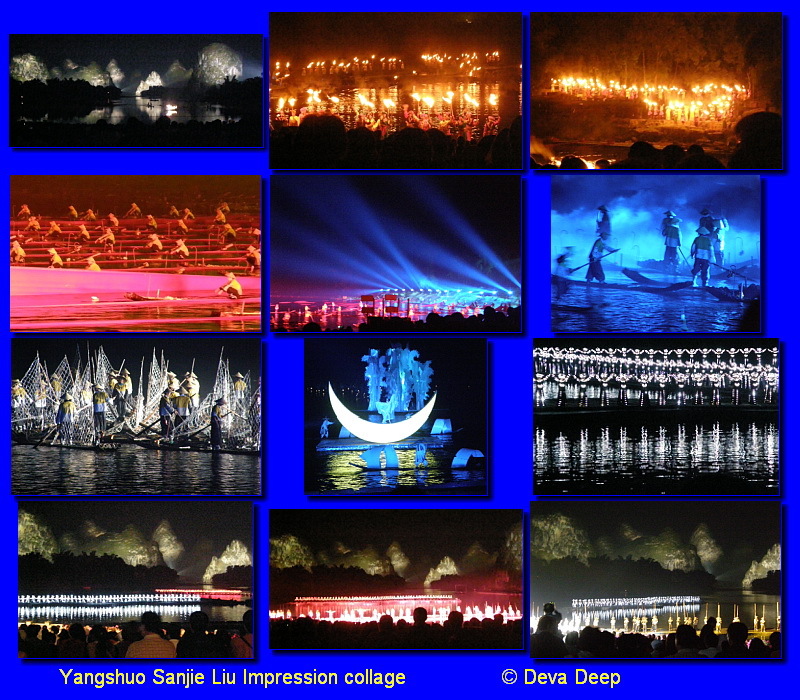 and the fantastic sound and lightshow Impression in Yangshuo.